NORTHFIELD, Minn. – Northfield Automation Systems recently announced the launch of Automation Insider, an electronic newsletter aimed at keeping Northfield Automation customers, partners and others up-to-date with company news and updates. 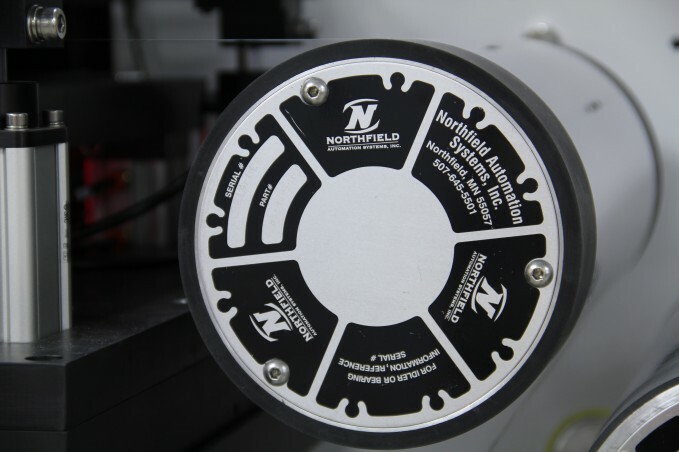 By distributing a monthly newsletter, Northfield Automation will be better able to stay connected with customers and become a resource for information about industry news, trends and innovations. Automation Insider will also serve as a tool for clients to learn what is going on within Northfield Automation Systems. You can view the newsletter in its entirety online and sign up to receive future issues.